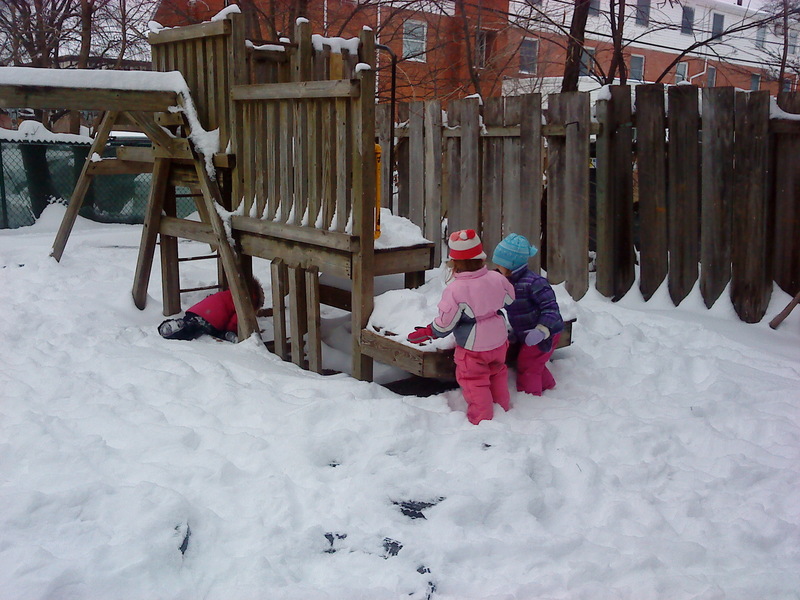 Posted on January 21, 2011 Elle BerryPosted in MISC. 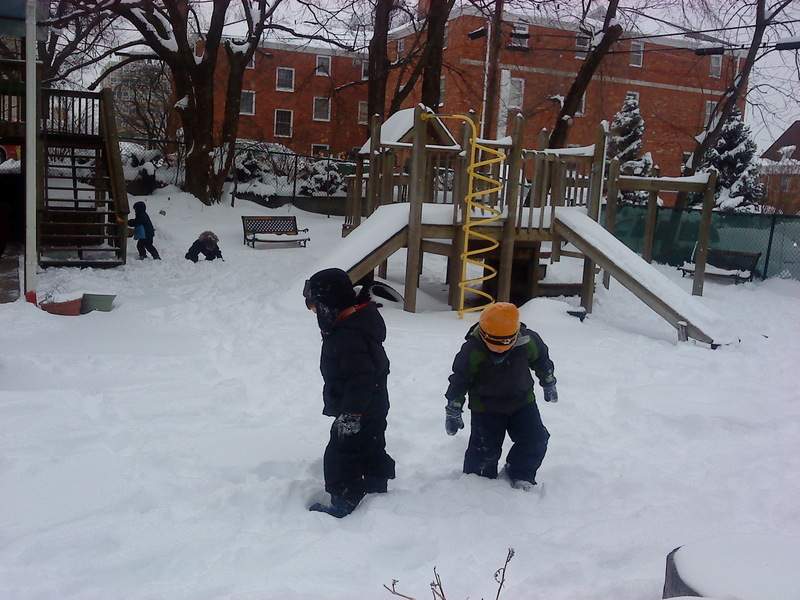 Here are the little Montessori snow munchkins--uninhibited by a trifle of snow. Uninhibited, but possibly slowed down just a bit.